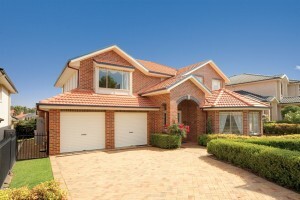 Our team have a combined experience in garage door installation of over 120 years. 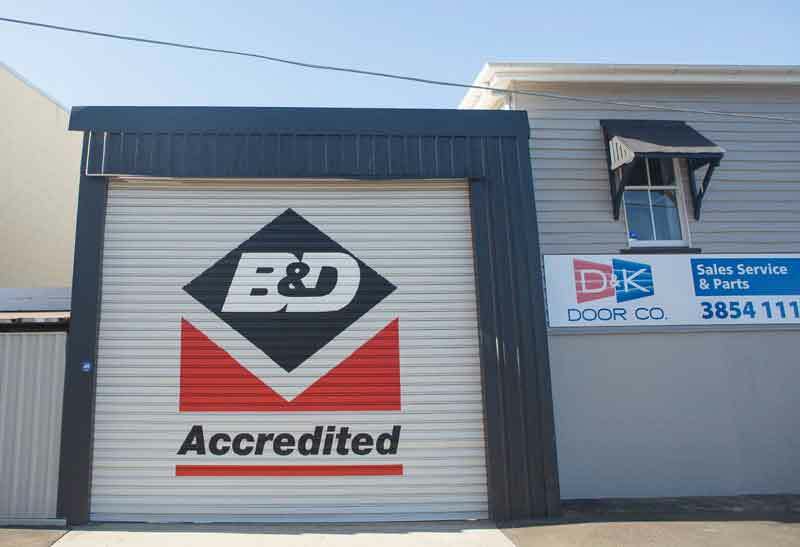 We are an accredited dealer of high-quality B&D garage doors, so you can shop with confidence. We offer a free measure and quote, completely obligation-free. We really are “The Team That Cares”. 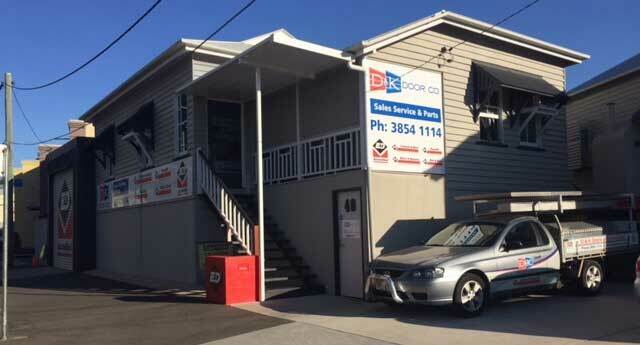 D&K Doors are your number one source for garage door installation, maintenance, repair and service providers in Brisbane. New owners Peter & Karen Eden bought the business based on its large customer base and great service. Each member of our team is highly skilled, with many years of experience in the garage door industry. 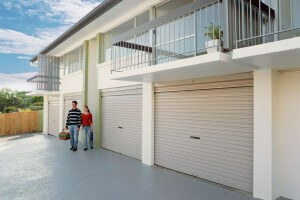 We provide a range of high-quality B&D garage doors to suit your needs. We happily offer installation services to ensure your new door works perfectly in your space. And of course, we’ll provide any maintenance you need, so your garage door stays in the best condition. 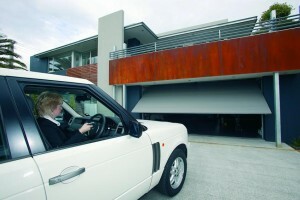 Feel free to browse our range of B&D garage doors. These include Roller Doors, Panel Lift Doors, Tilt-A-Doors and Flex-A-Doors. If you have any questions or would like to request a quote, visit our Contact page and we’ll get back to you as soon as possible.